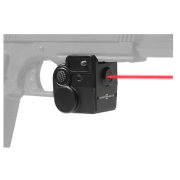 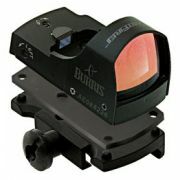 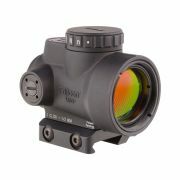 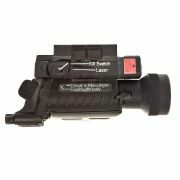 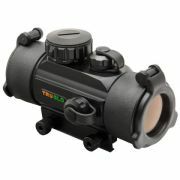 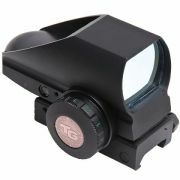 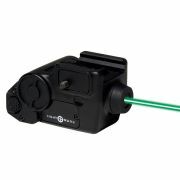 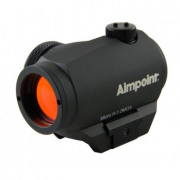 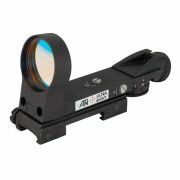 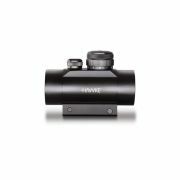 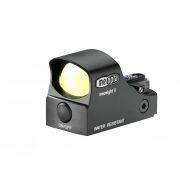 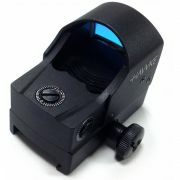 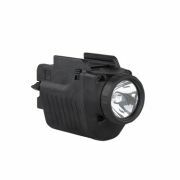 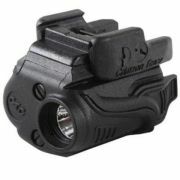 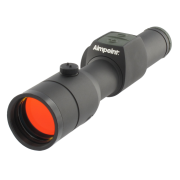 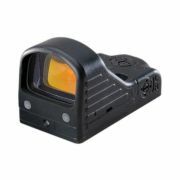 ATN's Ultra Sights are designed to be a both eyes open, heads-up, rapid acquisition red dot sight. 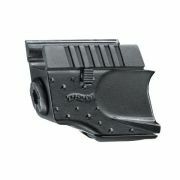 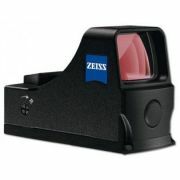 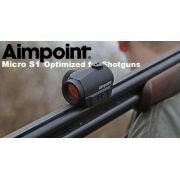 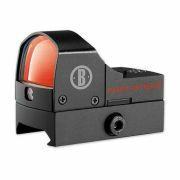 Ideal for handguns, shotguns or rifles these sights fit standard Weaver-Style bases. 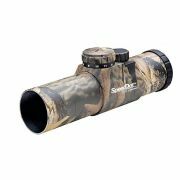 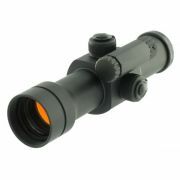 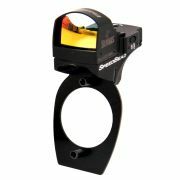 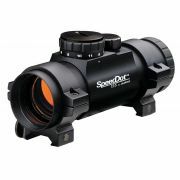 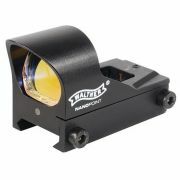 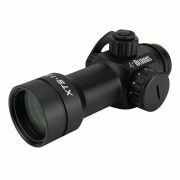 Standard Ultra Sight has the option of four reticle patterns and an 11 position adjustment for brightness. 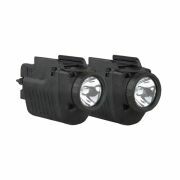 Covered under 2 year warranty. 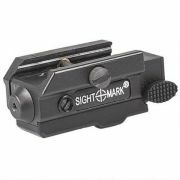 Fits standard Weaver-Style bases. 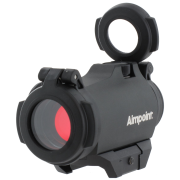 "Heads-Up Display" Style, not a conventional red-dot scope. 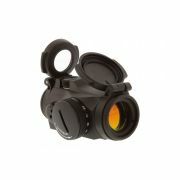 Reticle is projected onto a glass lens. 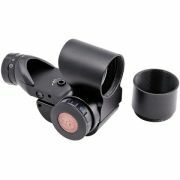 Specifications: Battery Size: AG13 Batteries Required: Y Contains Batteries: Y 2.4" x 1.1" x 1.1"